“I am new to Macs and somehow accidentally downloaded Transmission. I don’t need this application, and I don’t want to figure out how to uninstall Transmission. Can anyone help?” Is this the same situation that happened on you? This application is an open source, volunteer-based project. It is designed for easy, powerful use and doesn’t play tricks with its users to earn profits. In separate benchmarks, Both Linux format and Lacrocivious found Transmission to use less CPU than any other GUI (Graphical User Interface) client. The application has the features you might need from a BitTorrent client: a web interface, encryption,, peer exchange, magnet links, DHT UPnP and NAT-PMP port forwarding, watch directories, webseed support, tracker editing , global and per-torrent speed limits and more. Problems of this application come from its removal. This page is written for providing you with solutions to uninstall Transmission. Just take the chance and get the job done! What is the Best Solution to Uninstall Transmission? In the list of installed applications, select Transmission as a target, and hit “Run Analysis”. It displays the files to be removed with their names, sizes and locations behind. Click on “Complete Uninstall” to proceed with the removal. If you are prompted with the confirmation, click on “Yes” to completely uninstall Transmission. 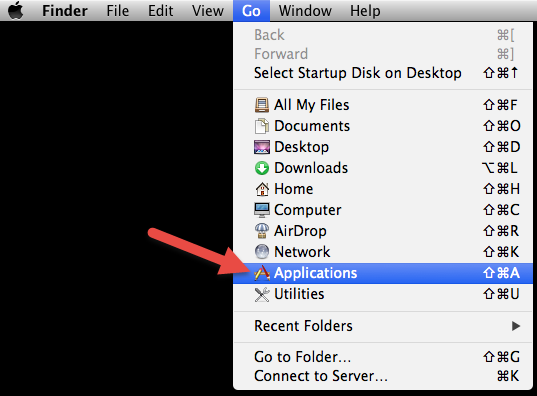 Browse the Application folder or Desktop, see if you can find Transmission. This is just like you see those app icons on your iPhone/iPad: some applications are represented by only a single icon (e.g. Mozilla Firefox), while some are classified by a folder of multiple icons (e.g. Microsoft Office). Transmission should belong to the former. > If it doesn’t show on the Desktop, go to the upper left corner of the screen, click “Go” on the Finder, select “Applications”, then browse for it again. Drag the Transmission icon to the Trash, which is on the right end of the Dock (quickly move it to the trash by pressing Cmd + Del). When you release the left mouse button, it sounds like the application being scrunched up, but actually it will stay until you empty the Trash. Do it once you are certain that you will never use the program again (or in a short time at least). Right-click on the Trash icon, select “Empty Trash”. It will ask for your confirmation, also click “Empty Trash” on the message. This will permanently uninstall Transmission and everything inside, freeing up the hard drive space on your Mac. To ensure the complete removal, it would be better to unhide the Library folder permanently. 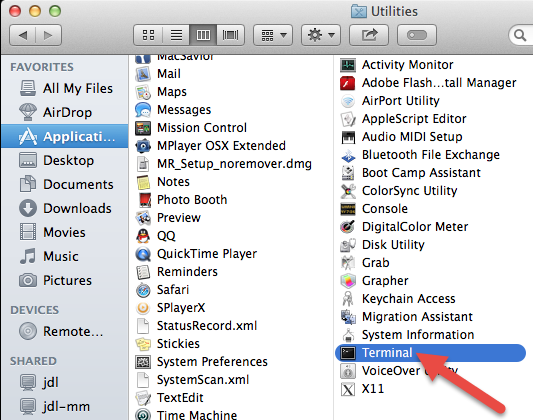 Open Finder, and navigate to Applications – Utilities – Terminal (double-click to launch). In the entire removal process, the Library folder could be a blind spot to many users. So this is teaching you how to delete the Support and Preference Files from it, which are those left behind after you uninstall Transmission application. Usually they are very small, so if you attempt to reinstall the application, you can keep them. Otherwise, just do the following to clean them out. 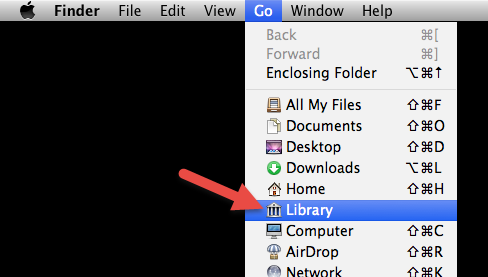 In the upper-left corner of the screen, hold the “Option” key on your keyboard, click “Go” on the Finder, and select “Library” to open the Library folder. Under ~/Library/, ~/Library/Preferences/, and ~Library/Application Support/, look for the files or folders with the name of Transmission or its vendor. Then right-click on it, select “Move to Trash” to delete it. If you can’t “Empty Trash” right away, restart your Mac and try again. 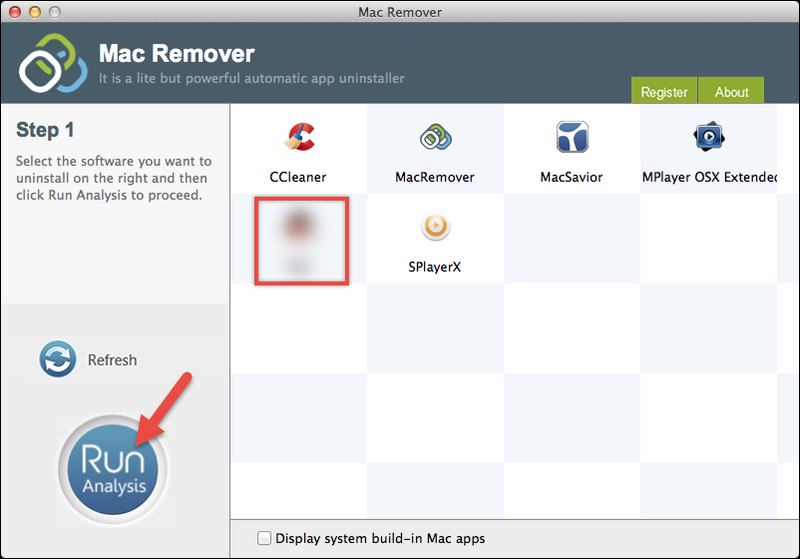 This is how you can manually uninstall Transmission on your Mac. If you have any questions about the instructions or anything you want to share, leave your comment below.